You couldn’t wish to find a more homely and inviting place to stay as this stunning and unique wooden cabin. 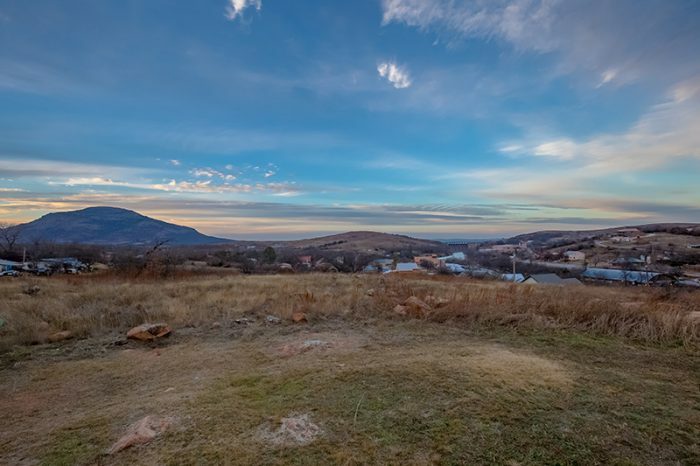 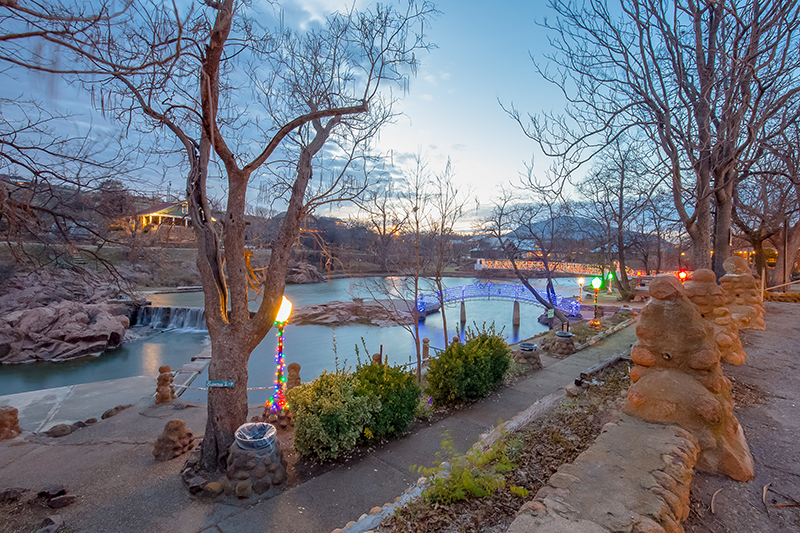 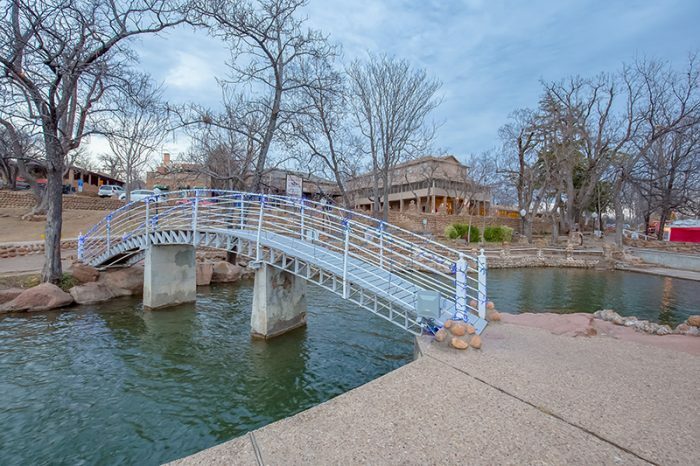 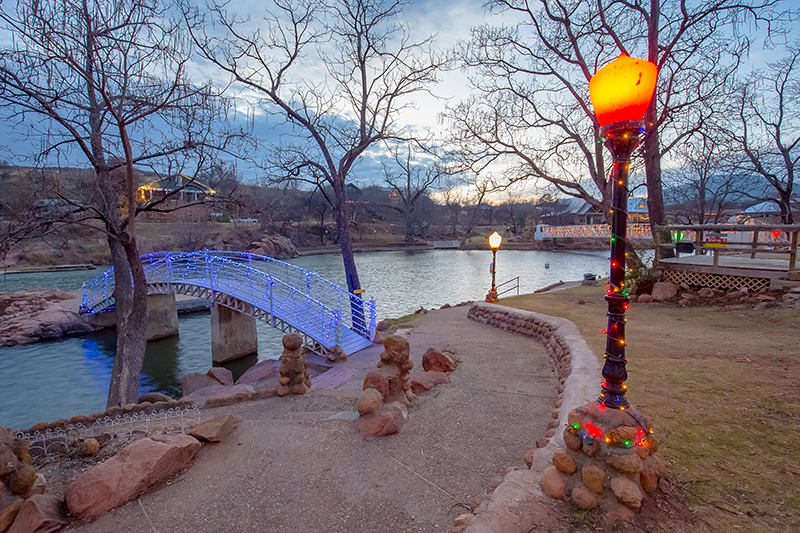 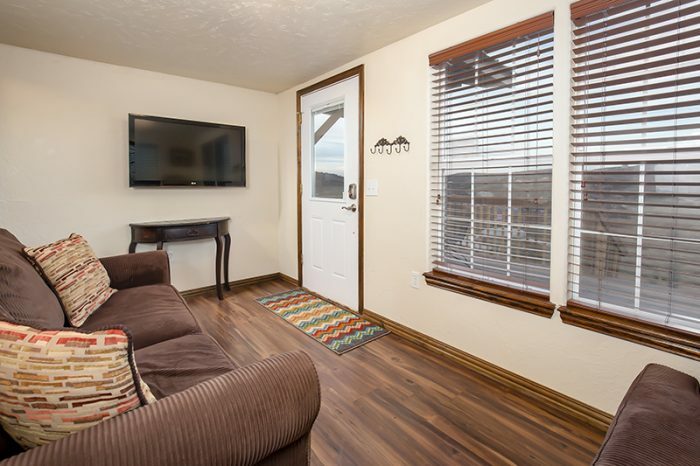 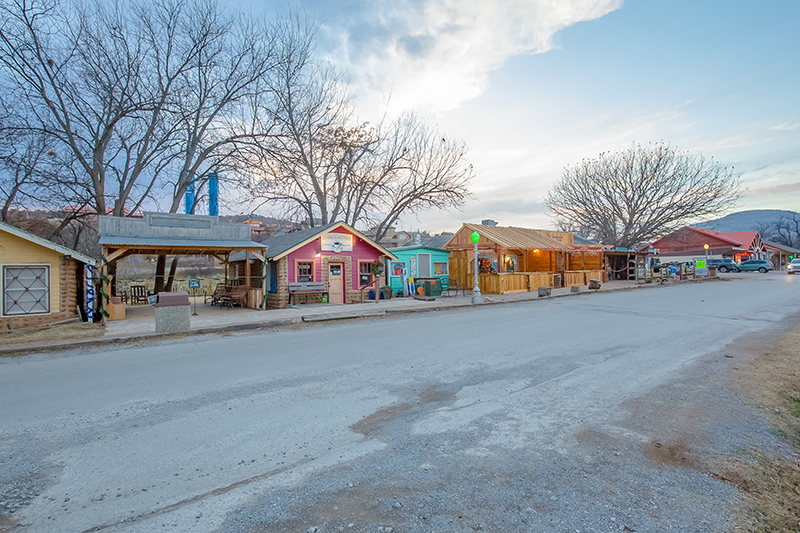 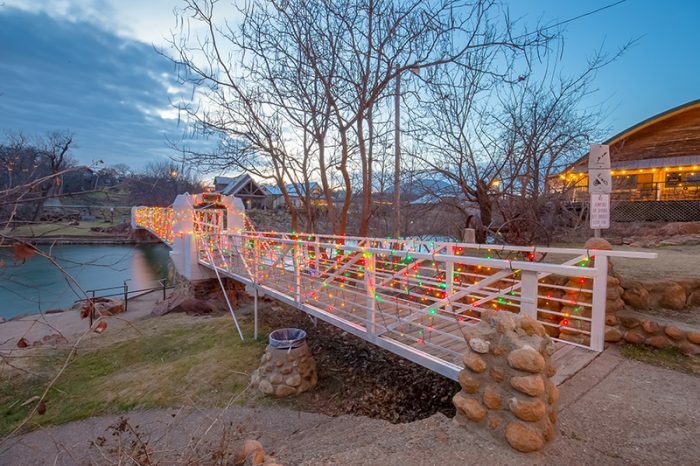 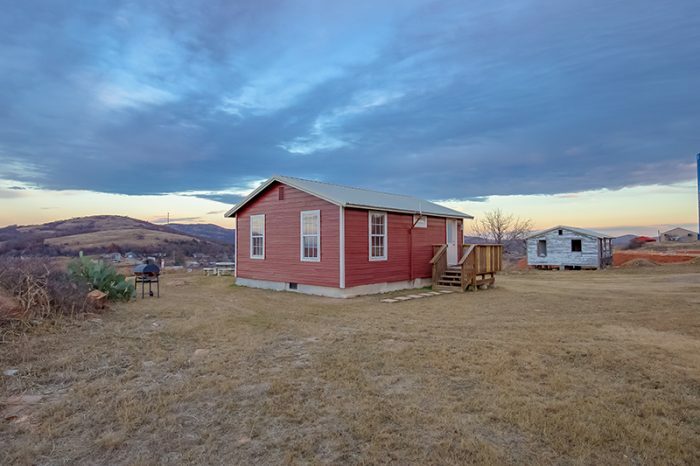 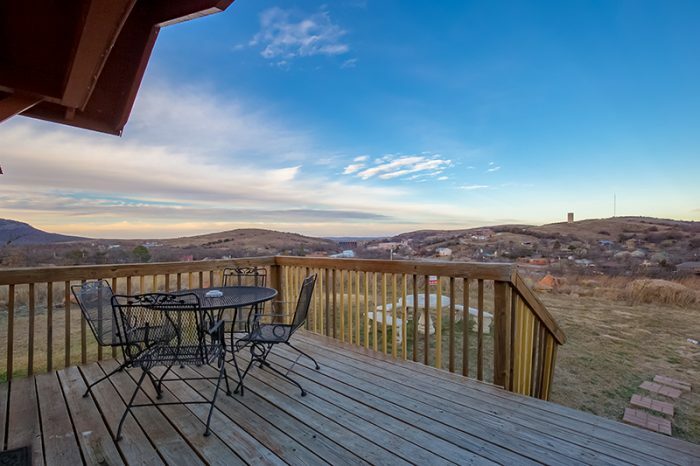 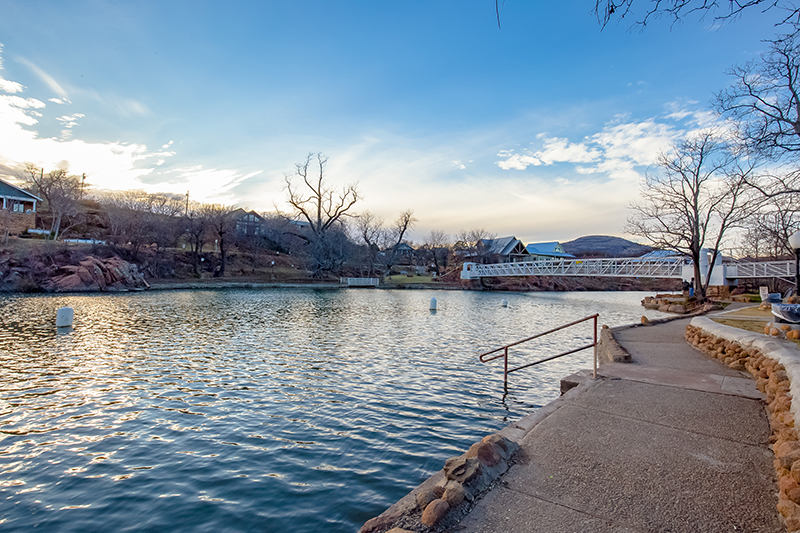 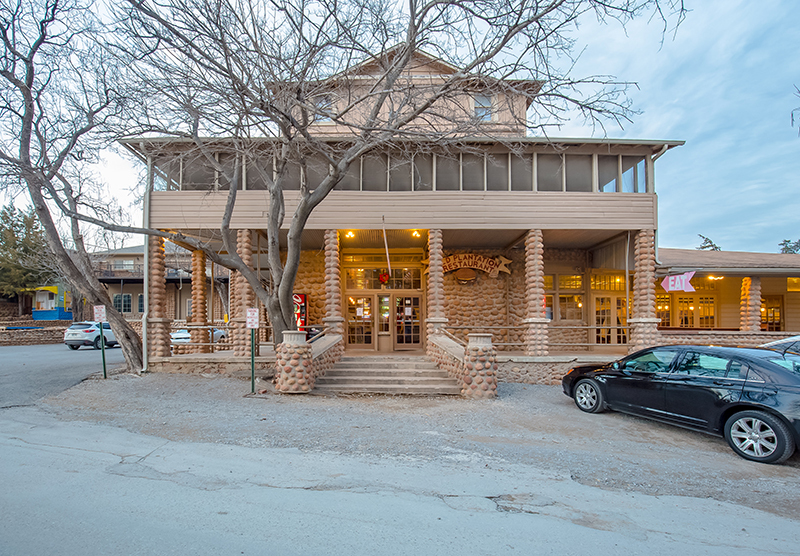 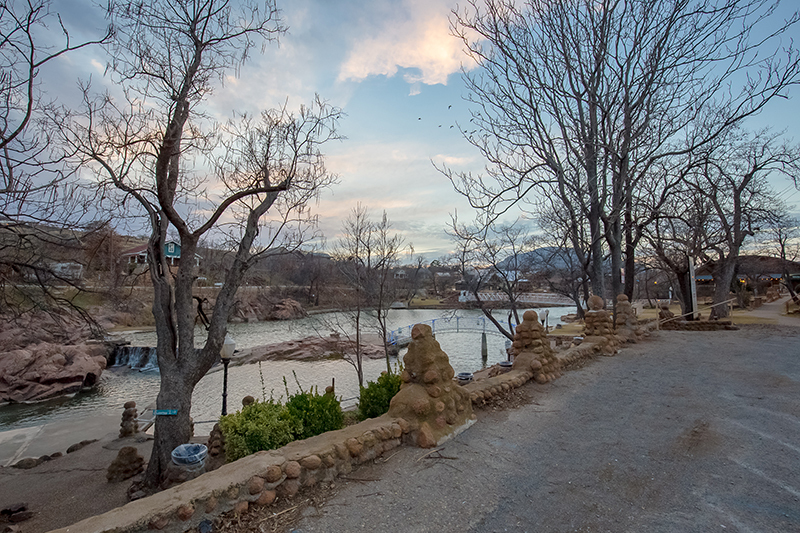 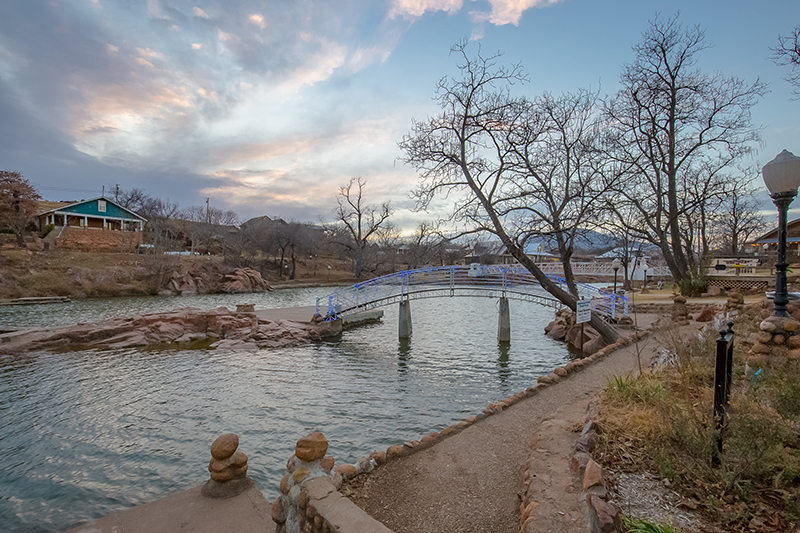 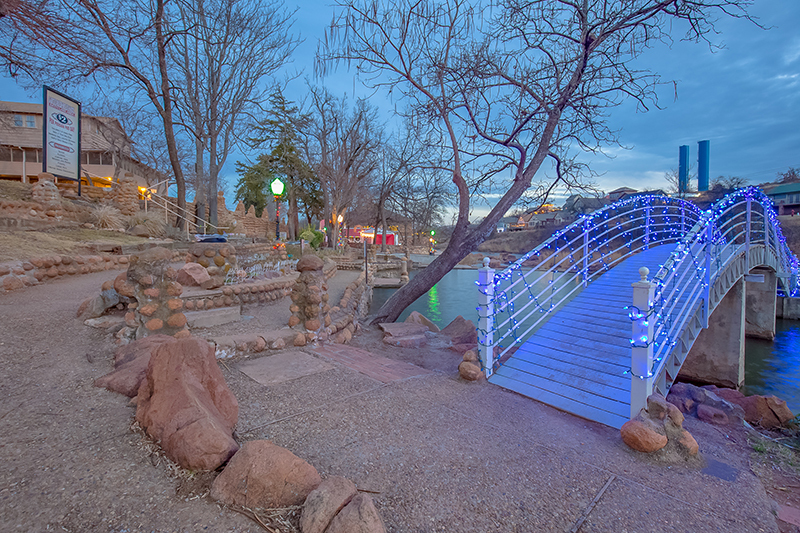 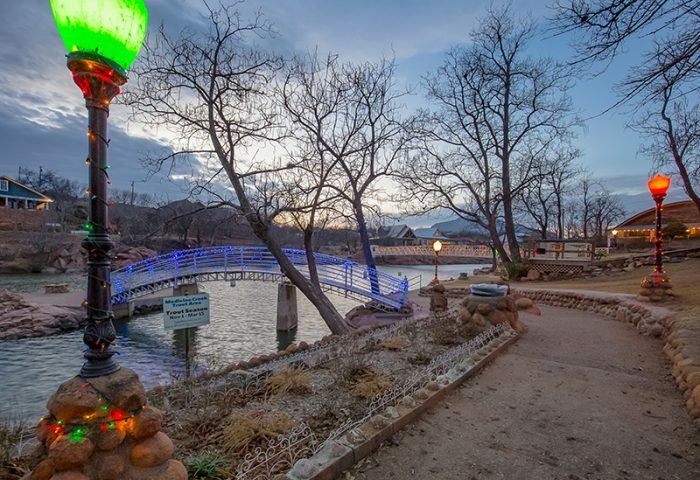 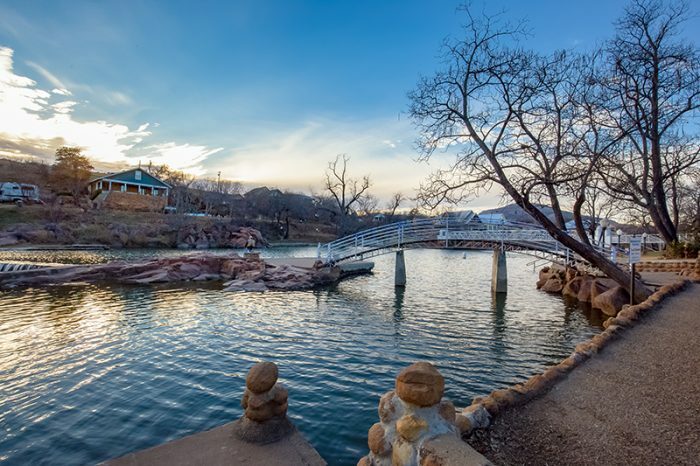 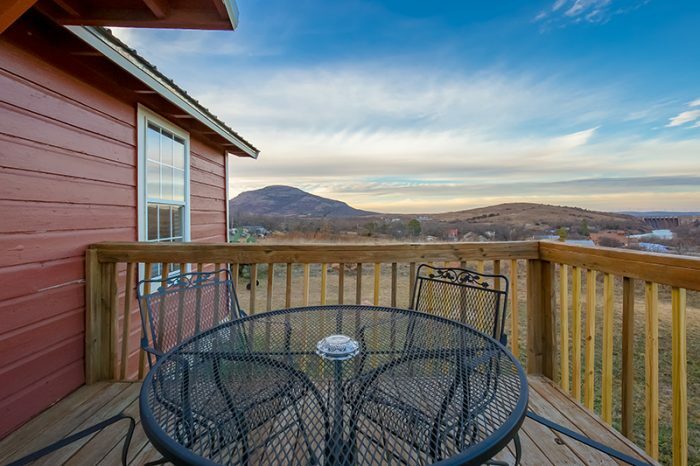 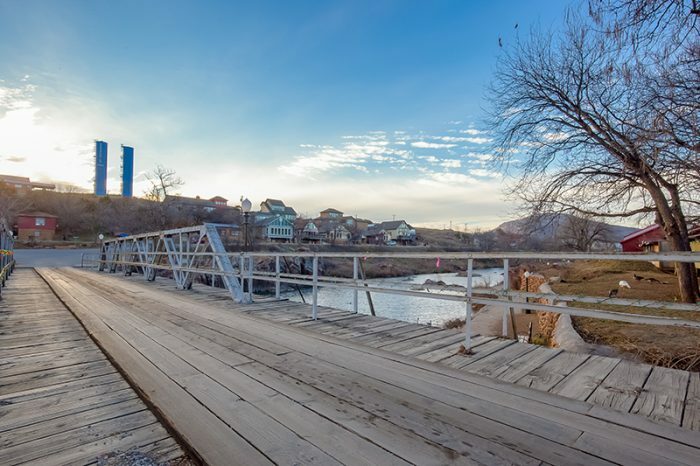 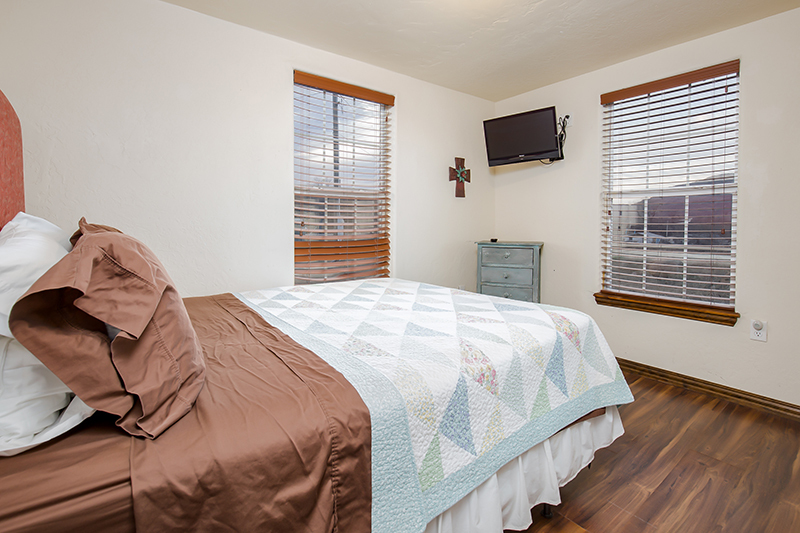 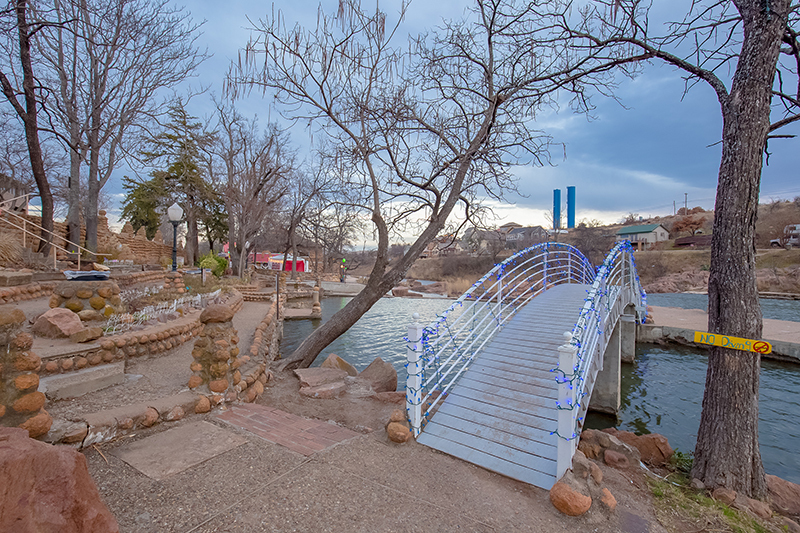 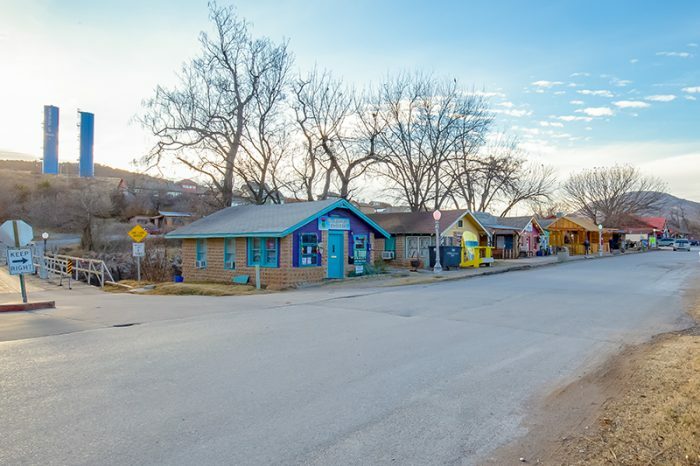 The property sits atop a vista ridge overlooking the quaint cobblestone community of medicine park. 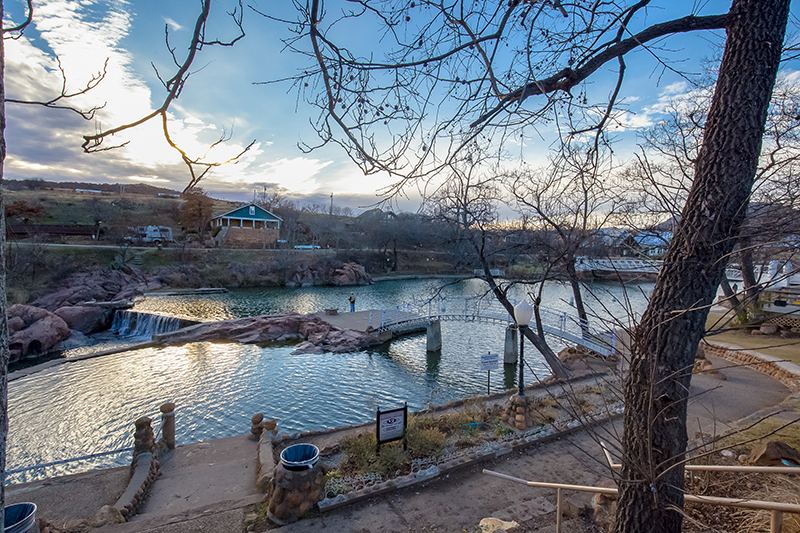 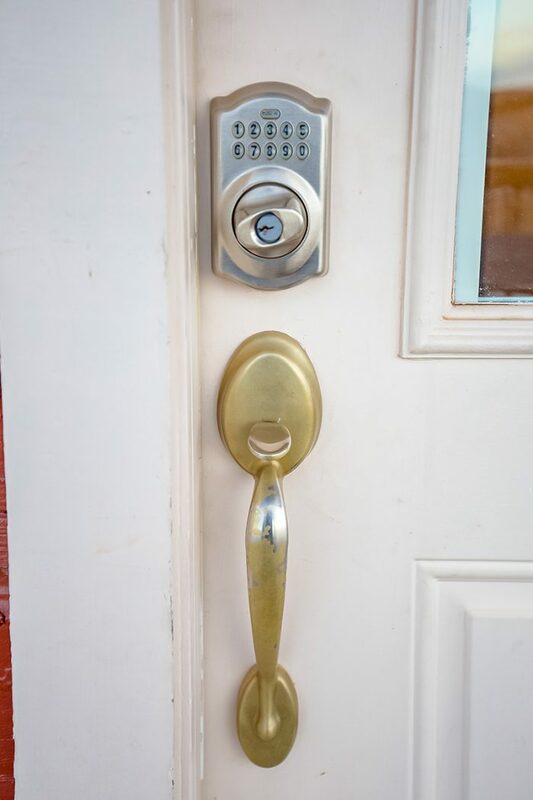 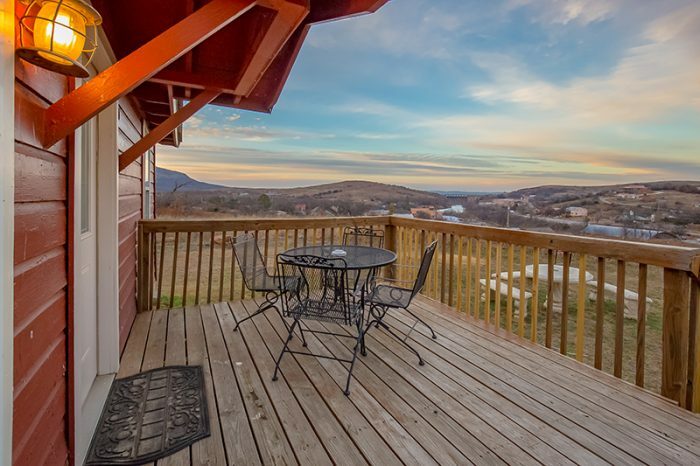 Before you enter, why not take in the splendor of what’s around you, from the stunning views of mount Scott, Mount Carmel, Lake Lawtonka, Mount Dunbar, & Mount Olive. Be ready for epic Selfies that will make you win your instagram Feed. 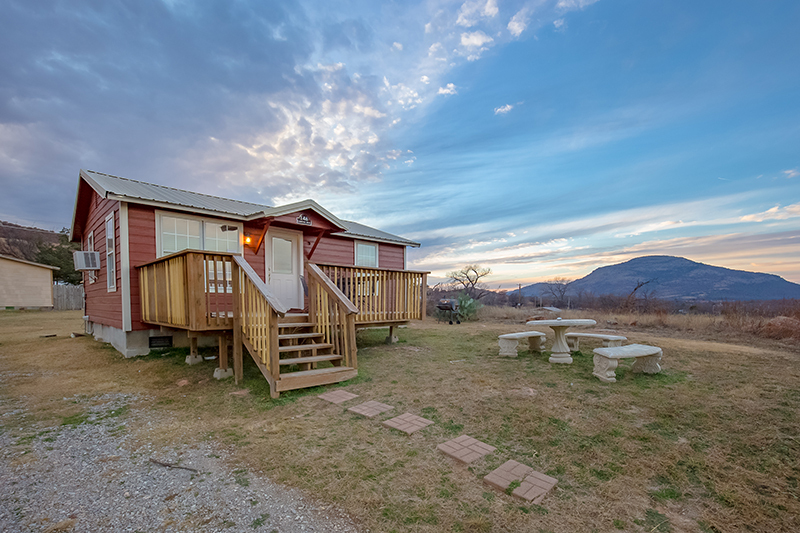 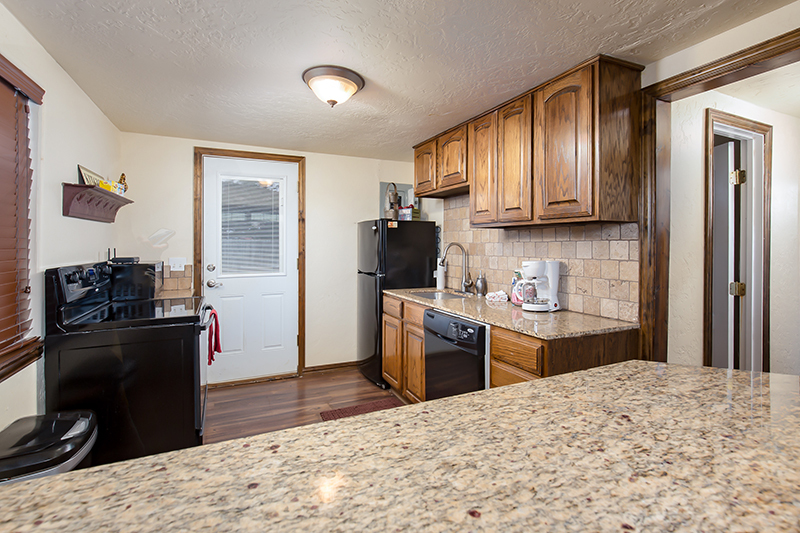 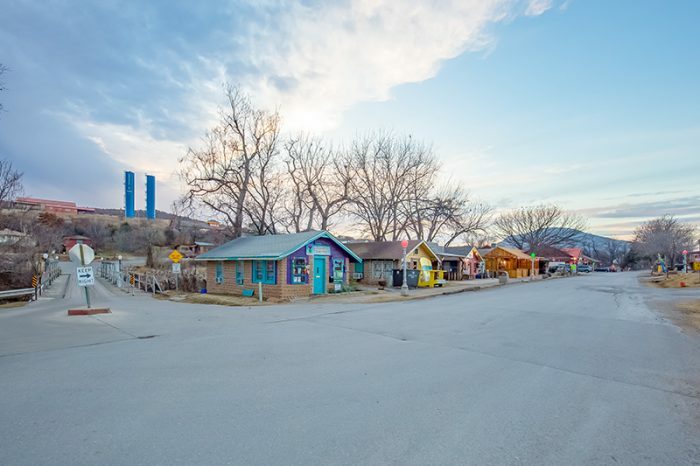 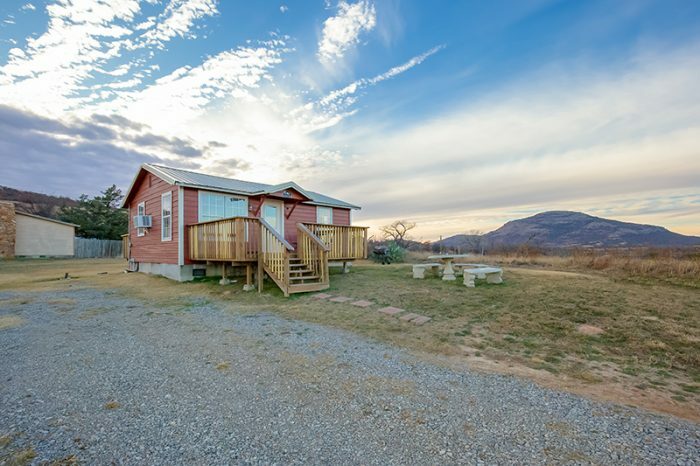 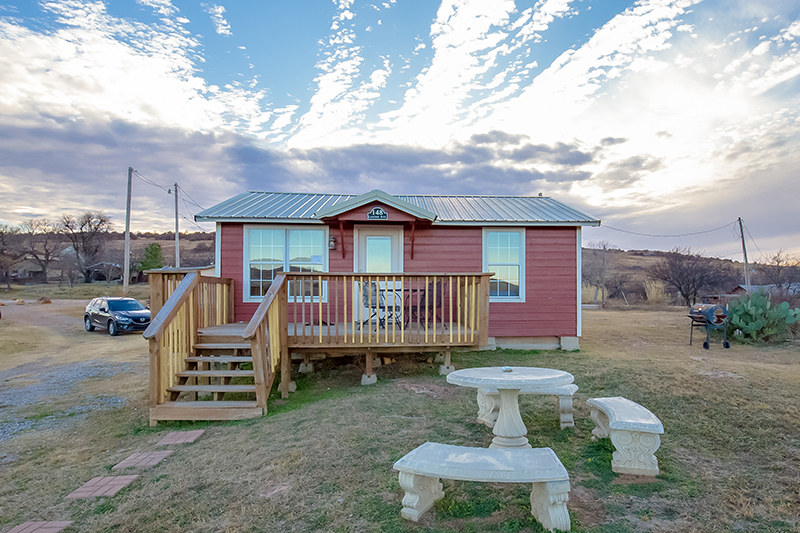 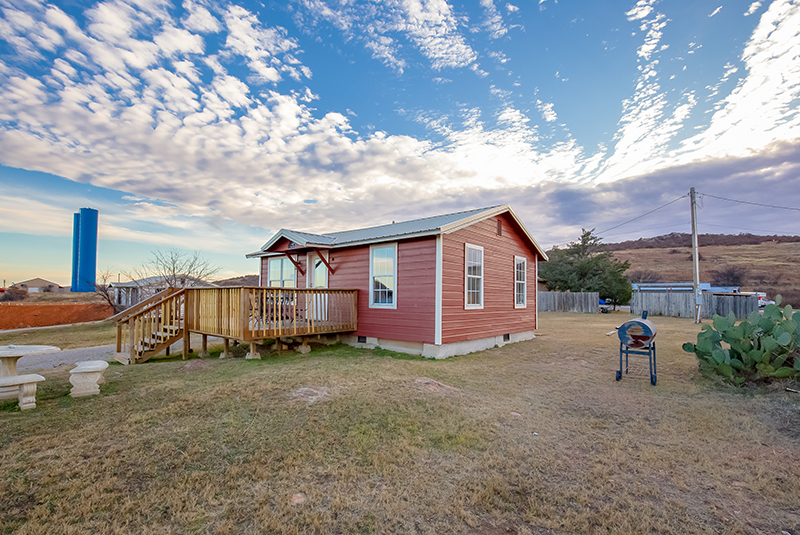 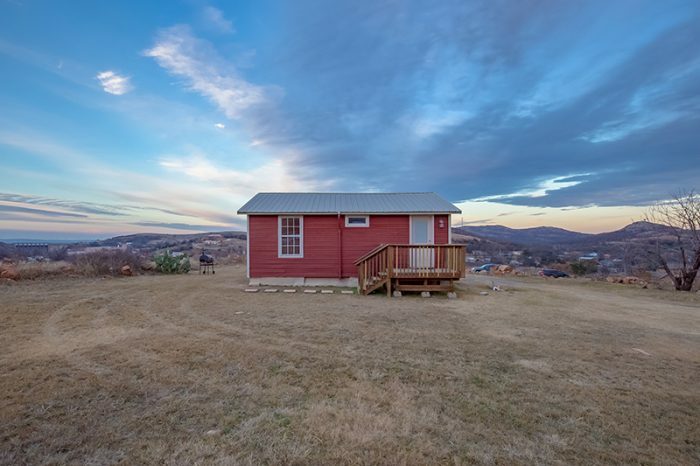 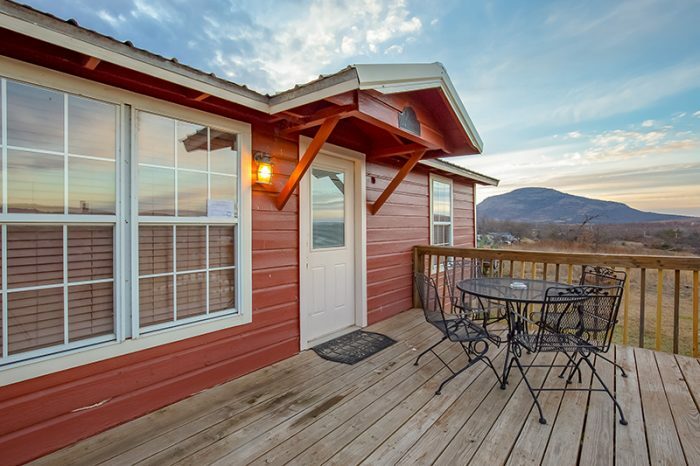 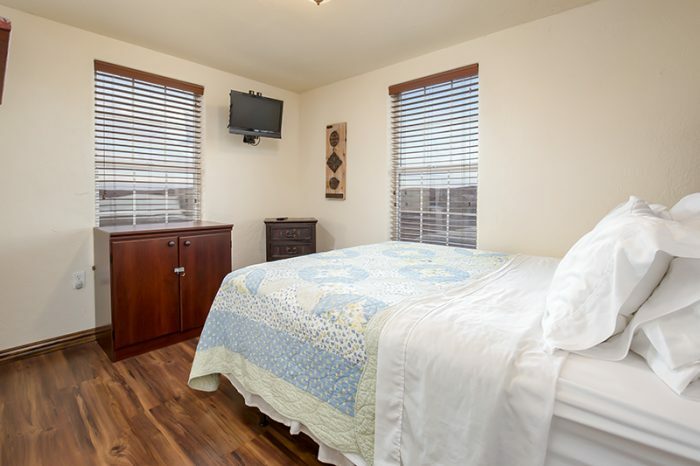 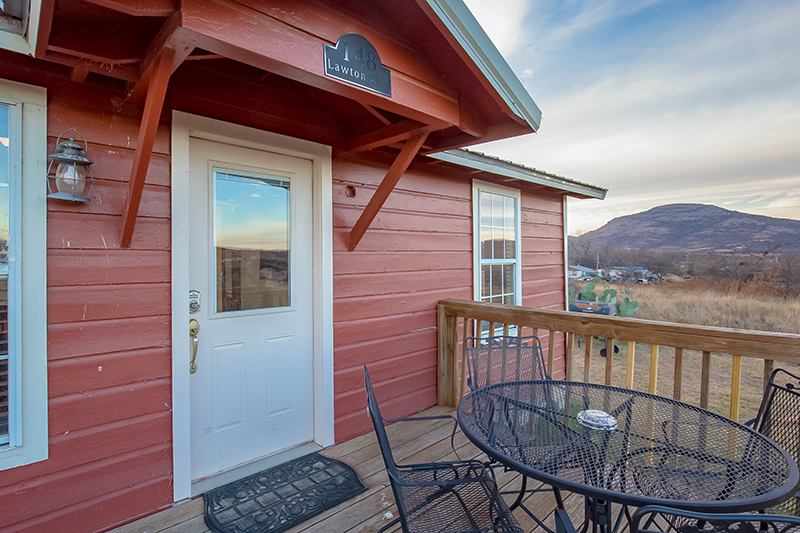 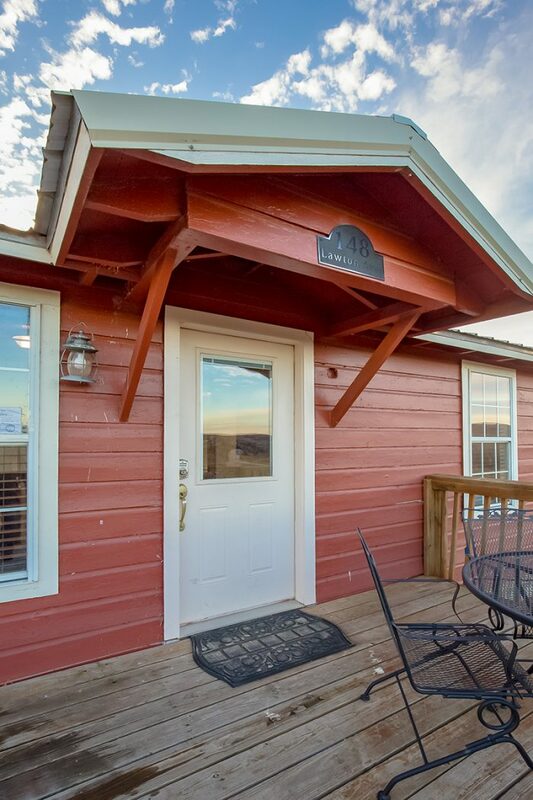 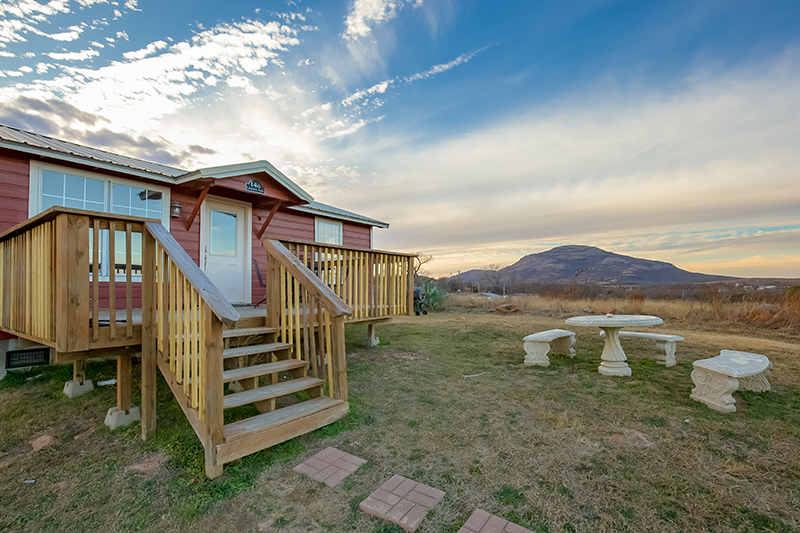 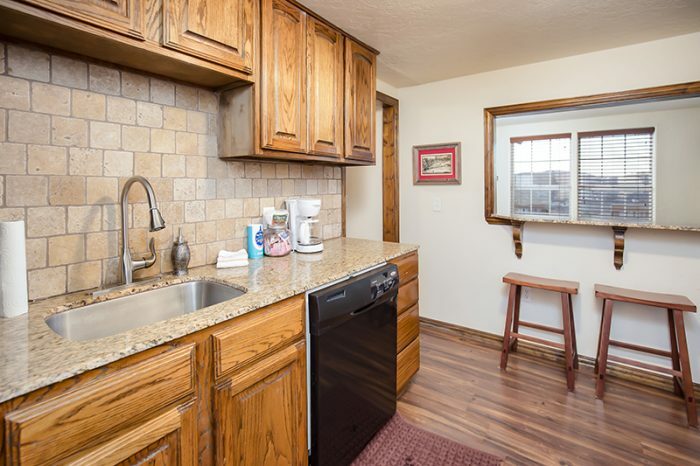 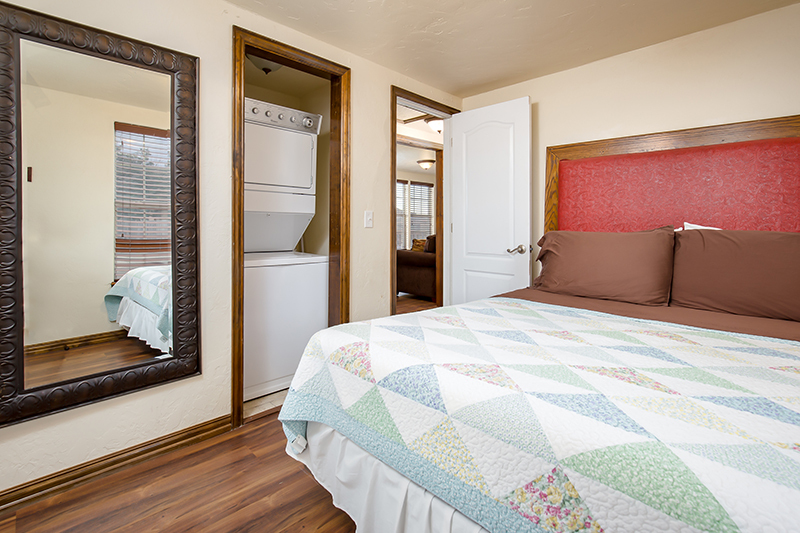 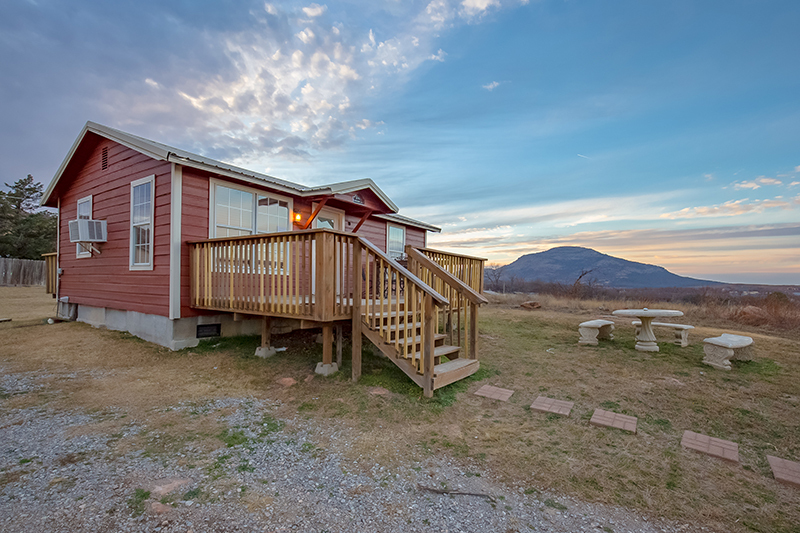 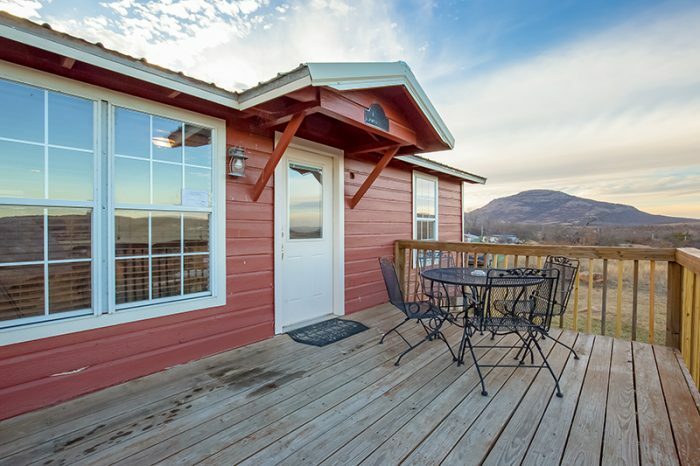 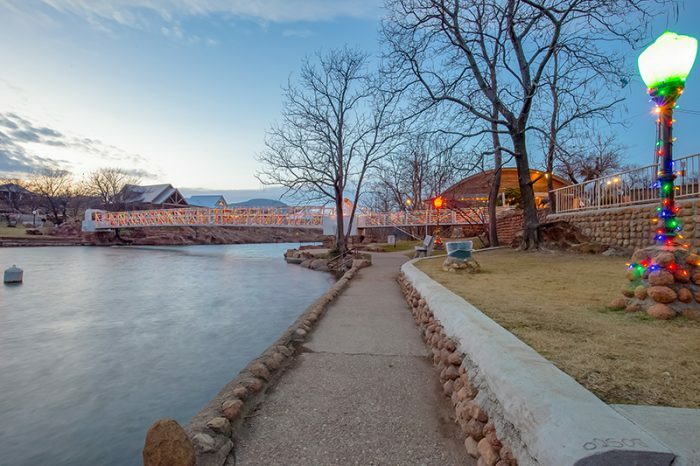 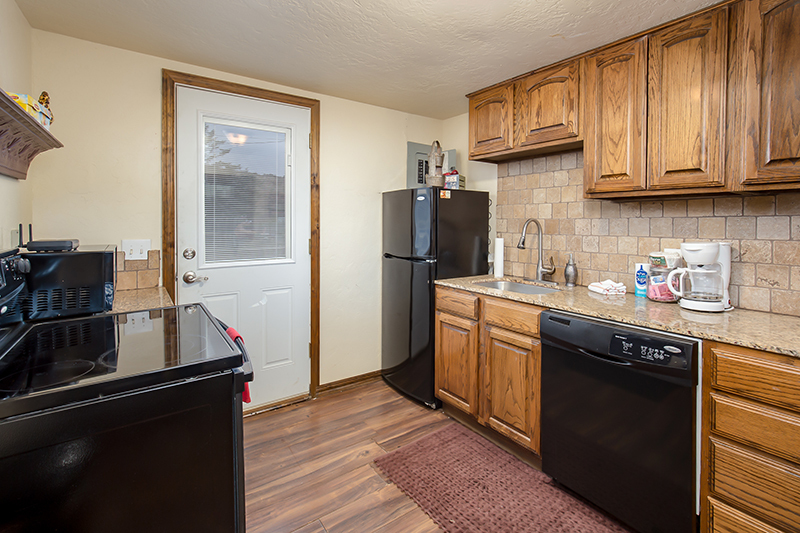 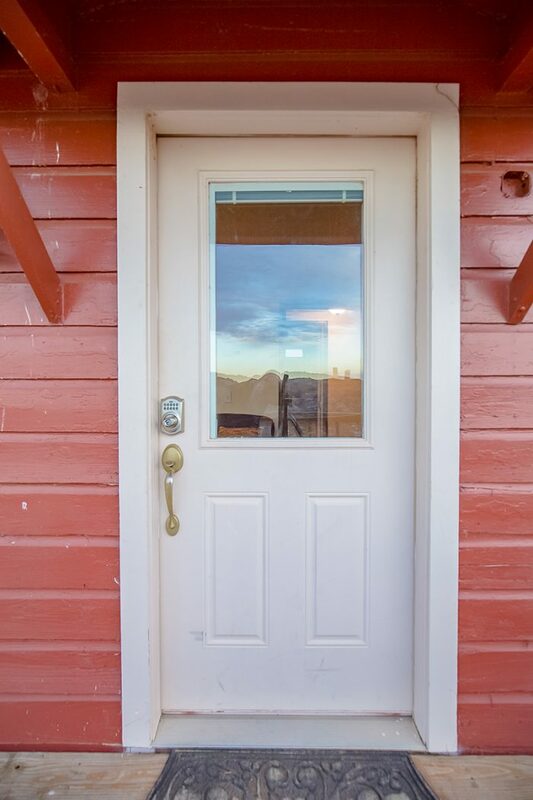 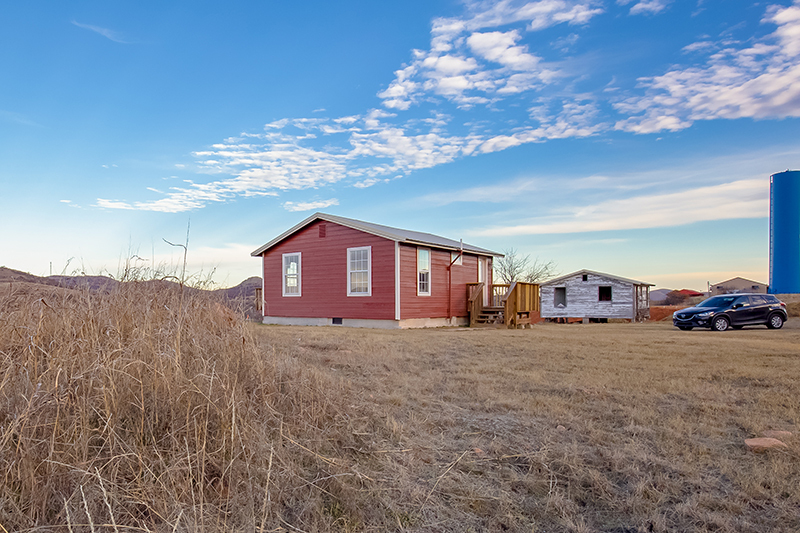 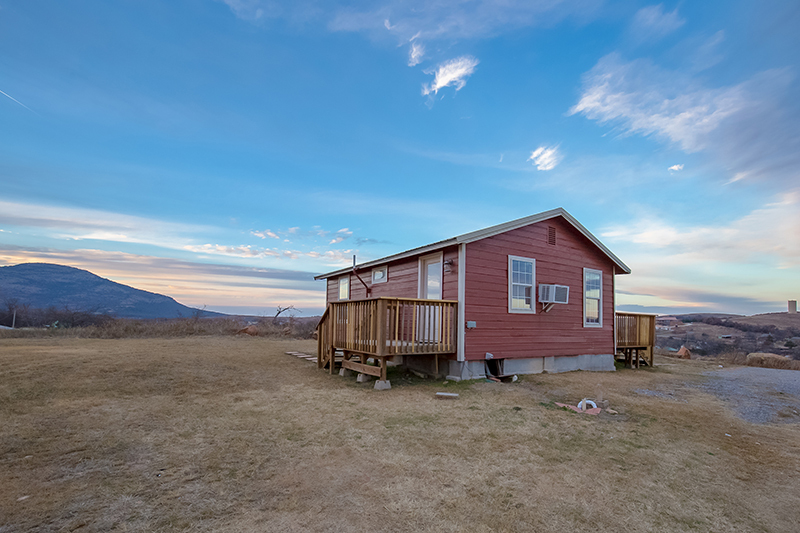 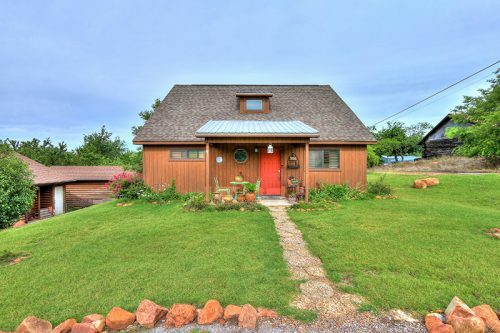 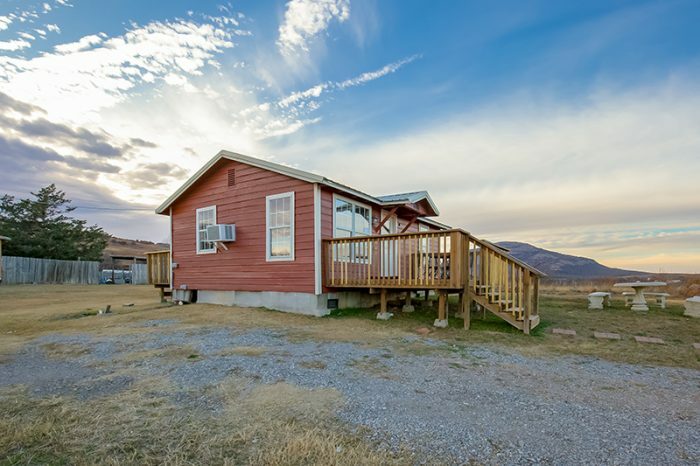 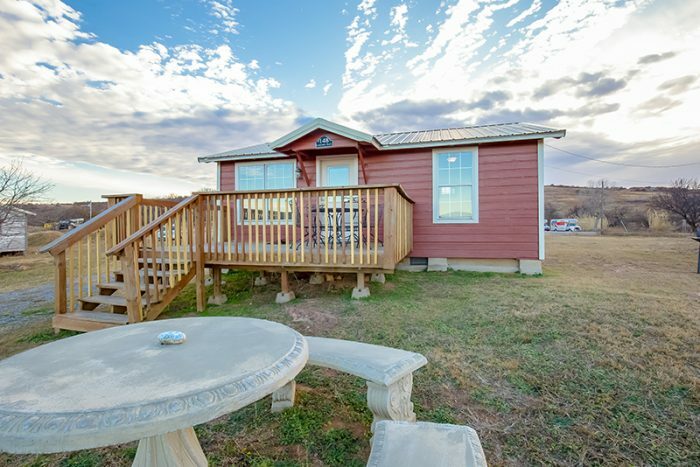 It is a 2 bedroom, one bathroom cabin with the best views in all of Oklahoma. 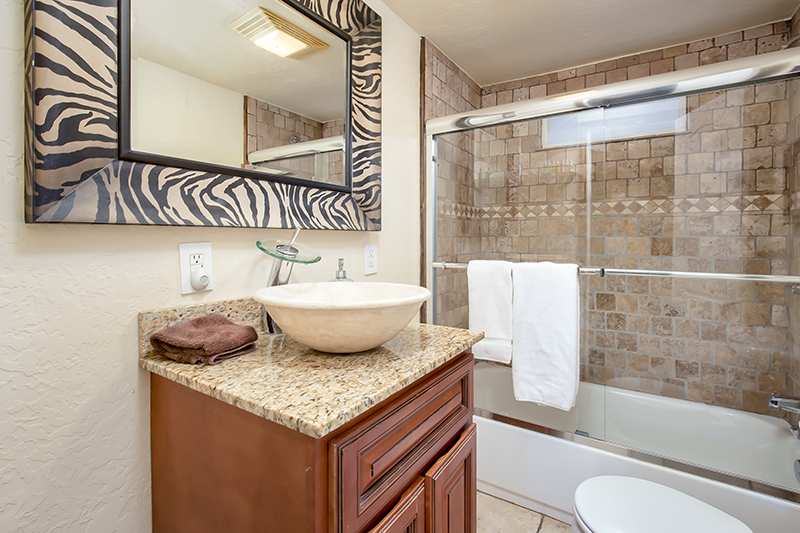 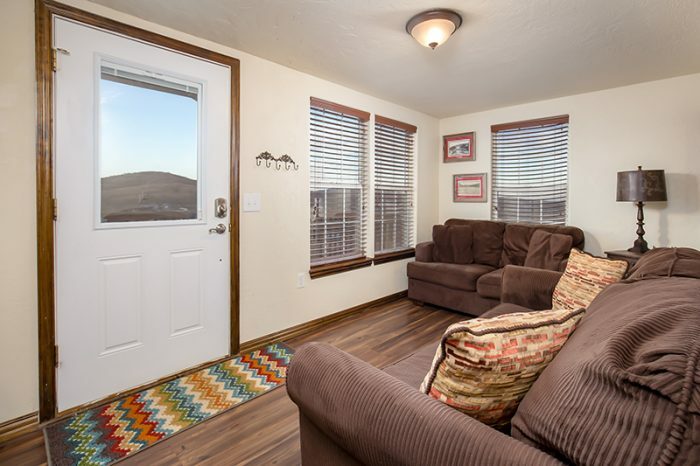 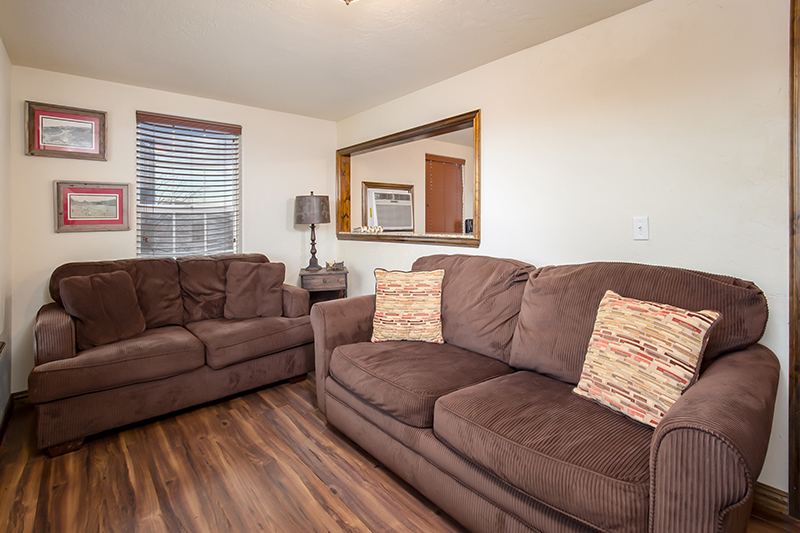 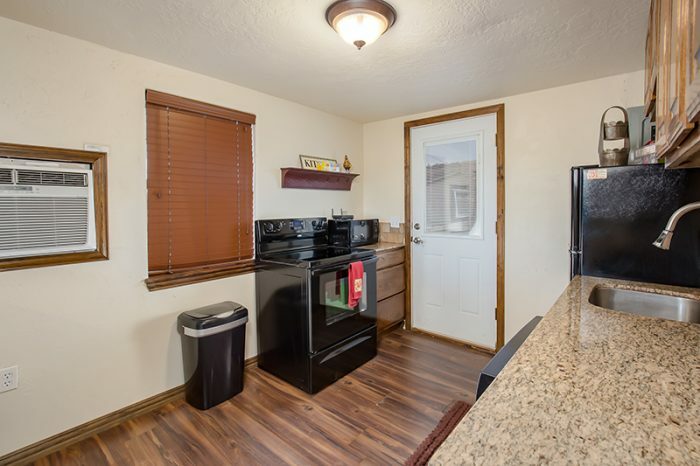 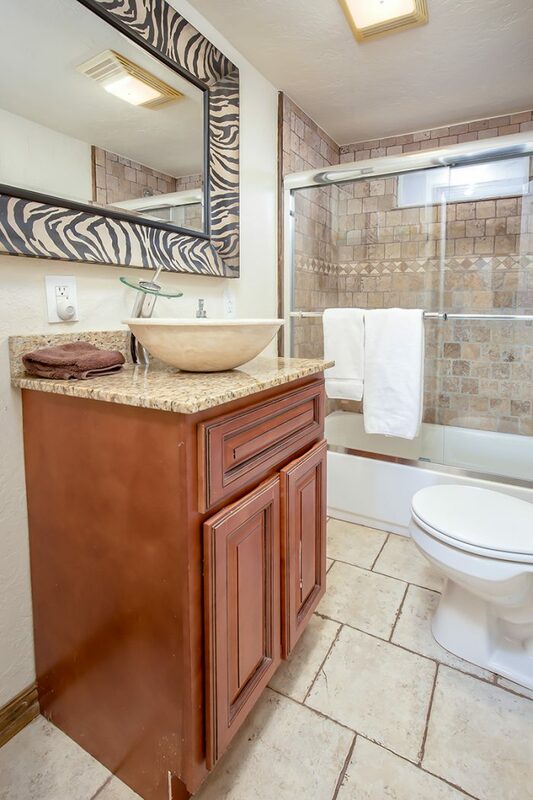 Inside you have all the amenities your heart desires – Full size sleeper-sofa, fully equipped modern kitchen, linens, HDTVs with Fire sticks in living rooms and bedroom, Spa Like bathroom, Keurig and all the kitchen utensil you will need.